Back in 2014, Facebook unveiled a standalone iOS mobile app called Rooms that let people create message boards where users could discuss anything they wanted with pretty much anyone. But Rooms disappeared after Facebook axed its Creative Labs division, which developed the app, in December 2015. Now, it’s being resurrected as part of Messenger. Rooms is getting a limited launch in Australia and Canada today, allowing Facebook to trial the feature before deciding whether to roll it out to other countries. Like the original app, people will be able to create their own ‘Rooms,’ only this time they will be inside the Messenger service. Administrators can make Rooms public and invite people, or set them to private and approve members. Creators can also set nicknames for themselves, configure notifications, and more. 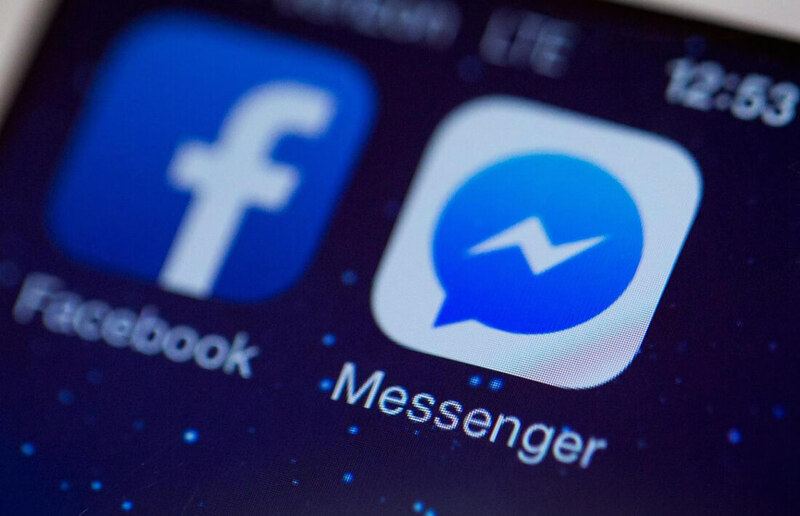 While it does sound similar to other Messenger features, Rooms can include both people you know and strangers, rather than just friends and family - which tends to be the case with group chats. Moreover, each room has a link that can be shared, so any Messenger user can join in public conversations. As noted by TechCrunch, Rooms could be used for organizing events or sending out alerts without having to use the more formal structure of a Facebook group. There’s no guarantee of Rooms making its way outside of the test locations, but if it proves popular then we could see it arrive in the US sooner rather than later.